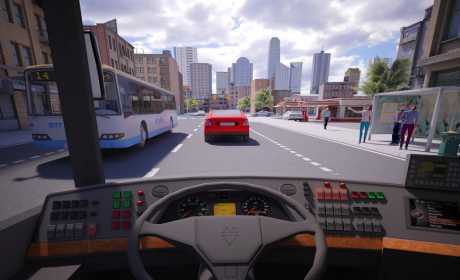 From the creators of one of the best truck games on the Google Play Store – Trucker Simulator PRO 2016 and Farming PRO 2015, we are proud to present you with our newest game – Bus Simulator PRO 2016. Start your training as an unexperienced bus driver. Earn cash for picking up passangers. Unlock new cities & buses. Compete in global rankings and against your friends. ▶ 5 vast US Cities! Are you ready to train and become an expert bus driver? 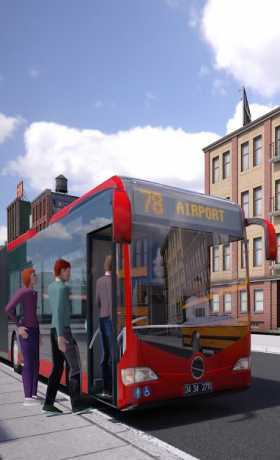 Download Bus Simulator PRO 2016!